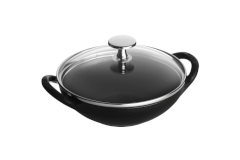 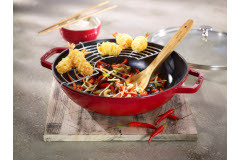 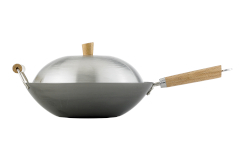 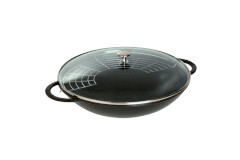 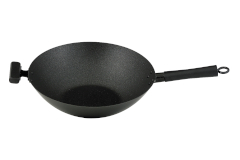 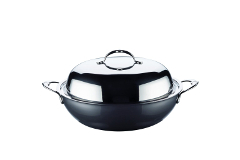 Woks / Stir Fry Pans are another versatile group of pans. 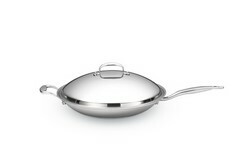 Use them to fry, saute braise, stir fry and even deep fry. 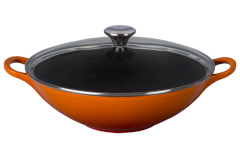 Find them in numerous sizes and designs from the best brands!